I’m as high as a kite this week. I finally decided to listen to Coach’s advice that I needed to take in more calories, not less, in order to reach my fitness goals. I was willing to entertain the idea that he might know something about nutrition, since he has a body that’s in better shape than most of the men half his age. But I remained skeptical. I figured my way wasn’t working, so why not give it a go. I decided to make the extra calories count by choosing quality foods. A trip to a health food store stocked my cabinets with all sorts of natural delights, and I’ve been having fun this week incorporating the goodies into my diet. Coach also insisted on some quality protein just before bed. Now that’s where I thought he was dead wrong. Everything I’d ever heard advised against eating just before retiring for the night. Having a 500 calorie protein shake seemed a little crazy, but I obediently whipped them up with an attitude and an eye-roll. Not only am I losing some weight, but I feel like I could light the world on fire with my good vibes. I can’t wait to see where this will lead me in my race training and general well-being. Today I am grateful for everything – everything – that led me to this point in my life. This is it. 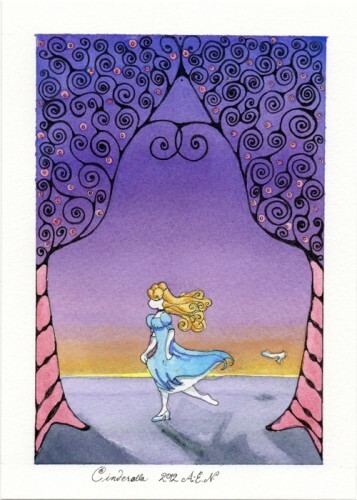 This is the kind of happiness I always dreamed that all of those fairy-tale princesses felt. 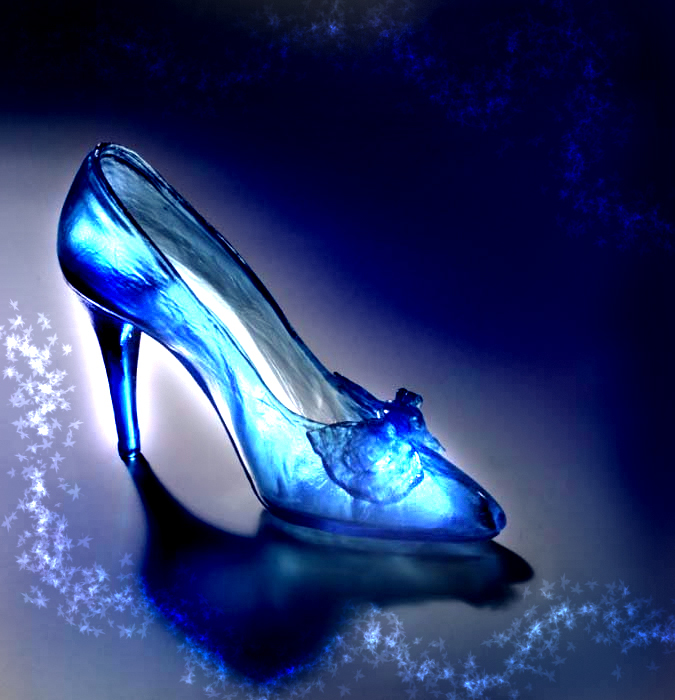 It’s the elusive glass slipper at last; it fits perfectly, and it was custom made for me alone. But the ball isn’t over… I have a feeling the dance has only just begun and midnight is a long way off. I have no expectations for the style of music – no preference for a Waltz or a Tango. I’m letting the Universe lead me along, and I’m content to surrender myself into its loving arms and just move my body willingly to the beat. I’m telling you, if I get any happier, I’m afraid things are going to start exploding around here.